Acquiring ICT goods or services? Home/Focus Areas/Information Technology Law or IT Law/IT Contracts/Acquiring or procuring ICT goods or services? Are you acquiring, procuring, sourcing, managing or disposing of ICT goods or services? Maybe implementing an ERP system (like SAP, Oracle or Microsoft)? Are you looking to put out an RFP for vendors to respond to with proposals? This can be a tricky business. We can help you with the process. If you’re the vendor, find out how we can help you to manage your legal relationship with your customer. Has a vendor presented you with an agreement? Has an ICT vendor (software or hardware vendor) presented you with an IT contract to sign? Are you sitting with one of the following agreements and you don’t understand it or know whether it is fair or not? They are often complex agreements that are structured in an unusual way. They often involve international structures with both local and parent companies situated in different parts of the world. We can help you understand them and check that they do not place you in a bad legal position. After reviewing the agreement put forward by a vendor, we will comment and make suggested amendments. Do you want to present an agreement to a vendor of ICT goods or services? Sometimes it might be possible for you to put forward the agreement that you wish to use. We can draft standard terms that you can ask all your vendors of ICT goods or services to agree to. We can provide you with customer friendly versions of customer Agreement templates. Protect your confidential and proprietary information that gives you a competitive advantage by asking us to draft Non Disclosure Agreements to be signed with each vendor. Manage the risks associated with putting out an RFP (and the disputes that may arise) by asking us to provide you with RFP legal terms and asking us to review the actual RFP from a legal perspective. Evaluate the proposals received from a legal perspective by asking us to review the legal aspects of the vendors’ proposals and score the responses based on agreed weighting criteria. Conclude an IT contract with a vendor by asking us to draft, review and negotiate them for you. Resolve a dispute that has arisen with a vendor by asking for our advice and assistance. Empower yourself with the knowledge to draft, negotiate, sign and manage IT Contracts effectively by attending our workshops or webinars. We have years of experience and knowledge regards IT or ICT agreements – helping organisations to acquire, manage or dispose of ICT goods or services. We can provide you with a list of some of the transactions that we have worked on – please ask us to send it to you. We have working experience with virtually all the templates that the major international vendors use. 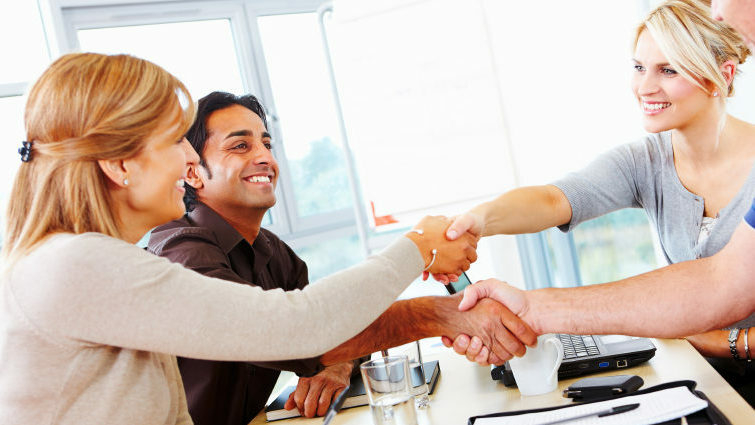 We use our experience to help you avoid problems, difficulties or disputes, which often translates into significant financial savings. For example, it can be critical to get a parent company guarantee if you are contracting with the local entity. We can also negotiate with the vendor on your behalf to ensure that the agreement that gets signed is fair. We were part of the team that drafted the practice note for King III™ on the acquisition, management or disposal of ICT goods or services.